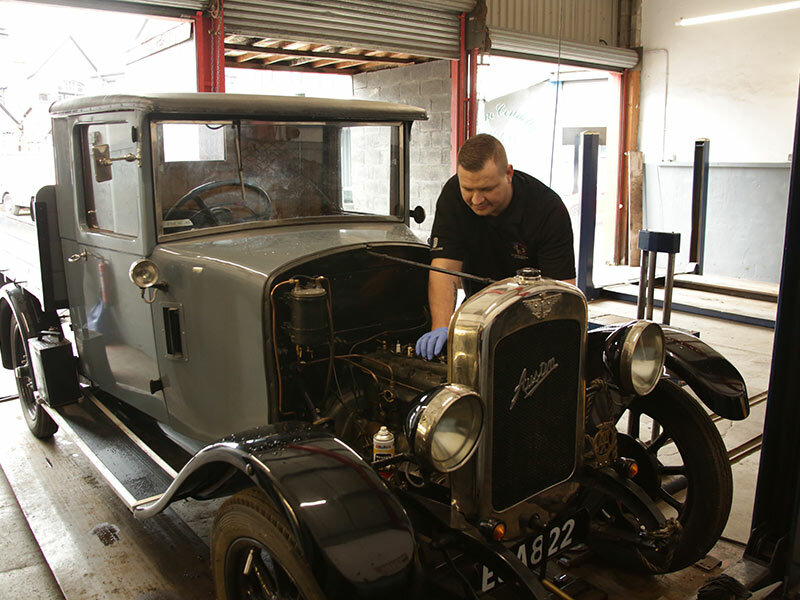 Our staff are fully trained in all aspects of vehicle repair and maintenance and we invest in the latest diagnostic equipment to ensure a first class experience. We are happy to see you and will discuss and advise on your requirements, you will find us very friendly and very competitive, and of course all our work is guaranteed. We guarantee to match the price of any car repair quote you find that’s cheaper than ours.